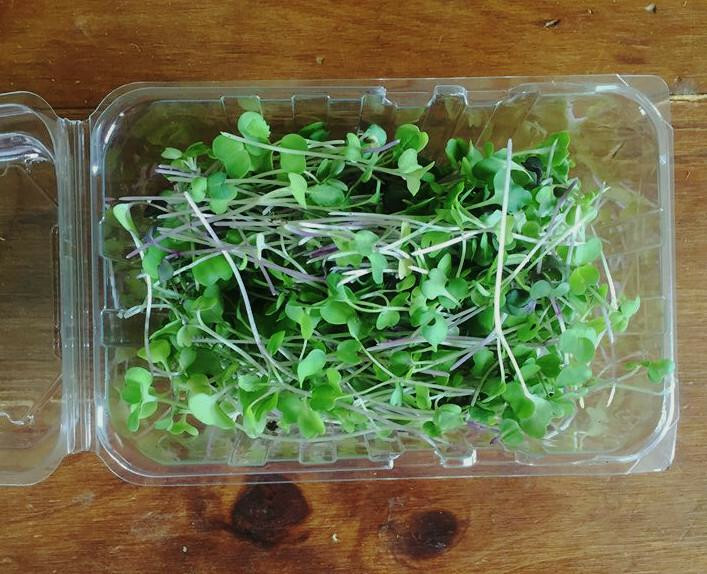 Microgreens are a delicious to have in the kitchen. They are nutrient dense and add a pop of bold flavor to salads, sandwiches, tacos, wraps. The list can go on! We should also mention they have up to 40 X the nutrients compared to mature, adult vegetables. Try them today and you'll be hooked!